Among its many natural attributes, Elkford, B.C., can boast about the vision and devotion of its citizens. We found dozens of people whose generosity is making Elkford a better place to live, work and play, and learned a few details about a few of them, listed below. 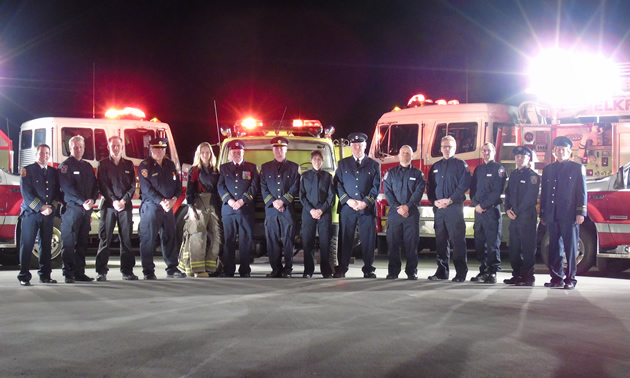 The Elkford Fire Department is staffed by paid on-call volunteers. This essential community service is provided by up to 30 dedicated, carefully screened men and women who serve under acting chief Corey Kortmeyer. When you see them or any other first responders on the job, please remember the vital work they do and show them some love. Teri Cleverly, painter, potter and volunteer extraordinaire brings youth employment as well as art to Elkford. With the generous support of the District of Elkford and Columbia Basin Trust, Cleverly formed the Elkford & District Arts Council four years ago. The council has recently received funding for a youth mentorship program that will provide part-time jobs for 10 high school students; their job will be to mentor 30 younger children in art. Len Gostick and Ian Benson, owners of Bearspaw Contracting, a temporary labour service company, employ about 75 people, most of them locals. 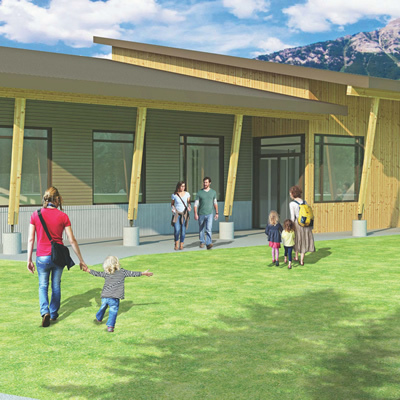 Their charitable society, the Bearspaw Community First Society, has raised hundreds of thousands of dollars for Elk Valley projects including a helipad in Elkford, improvements to Lilac Terrace in Sparwood, improvements for the volunteer-run ski hill in Elkford and three scholarships at the Elk Valley high schools. These contributions have been possible thanks to the partners’ contacts in the world of professional hockey and the support of their staff and the community. 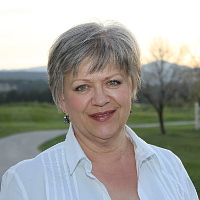 Karen Mills, former office manager of the Elkford Chamber of Commerce and now co-ordinator of the Elk Valley Economic Initiative (EVEI), was named Elkford Citizen of the Year in 2014. She currently supports the local Lions Club and Elk Valley Air Cadets, and she is a long-time volunteer within the school system, working to involve high school students in the projects of the EVEI. Blaine Borys has been a coach with the Elkford Minor Ball Association for a remarkable 25 years. 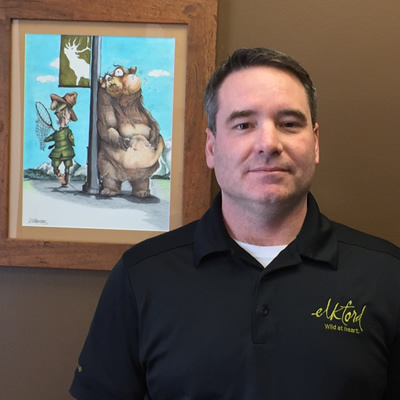 This year Elkford will host the Under 16 “C” Girls Alberta Provincial Fastball Championships, and Borys fully expects that at least six girls from Elkford will go to the Summer Games in August. Borys coached his own three daughters in fastball and one of them will be coaching with him in the Summer Games event. In 2014 Borys was among eight Elkford residents to receive a Sport BC Community Sport Hero award. Terry Vandale is a long-time supporter of curling in B.C. 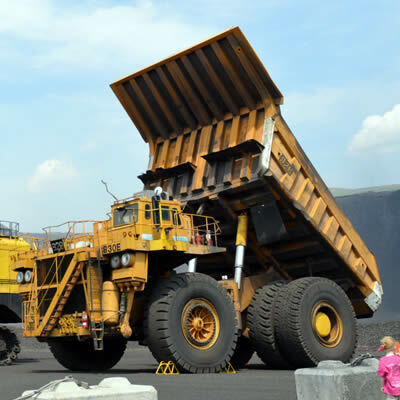 and minor ball in Alberta and southeastern B.C. When multiple sclerosis curbed her coaching of the sports, Vandale became an administrator. She’s been on the executive of Curl BC since 2005 and she’s currently the general manager for minor ball for the 2016 Alberta Summer Games Zone 1. Among other accolades, she received a Zone 1 Merit Award from Softball Alberta and a Sport BC Community Sport Hero award. Her daughter, Trysta Vandale, competed in the 2016 Scotties Tournament of Hearts. Murray Haight, president of the Elkford ATV Club, keeps busy with club administration and maintenance of the area’s multi-use trails and associated signage. A member of the Rod & Gun Club as well, Haight joins other ATVers once a month from April to October for specialized collections of grizzly bear hair samples for B.C.’s Department of Forests, Lands & Natural Resources, to track, study and enumerate the bears. Haight said club members dedicate a few days each year to clearing garbage from the Elk Valley wilderness and are eyes and ears for forestry and conservation. Carmen Murray is a long-time volunteer who devotes much time to the Wapiti Ski Club and the Elkford Curling Club. As well, she’s the secretary of the Rock-A-Rama committee, which involves Elkford’s youth in producing the community’s annual, much-anticipated and appreciated talent show. Murray was named Elkford’s Citizen of the Year in 2013. 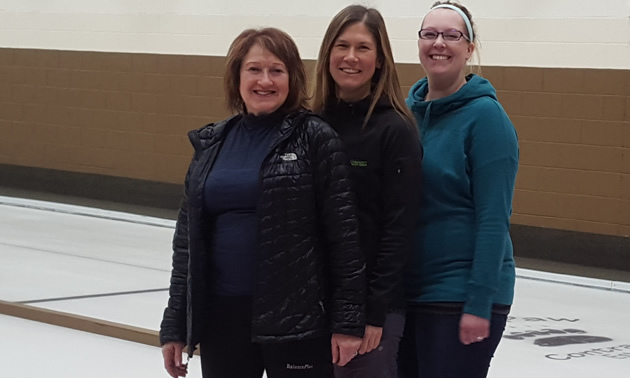 Miranda James brings energy and commitment to her volunteer coaching position with the Elkford Curling Club. James—a mother of three youngsters—also helps out with the Elkford Youth Group when she can. Colleen Trozzo, a long-time figure skating coach, now heads up the team of coaches for youth curling at the Elkford Curling Club. Through her efforts, viaSport has provided funding to pay for coach training and club equipment. Trozzo is also involved in the production of Rock-A-Rama, and it’s suspected that she has performed in that event a time or two.